Bob Cassidy is one of the leading mentalists in the field. When he speaks mentalists listen. 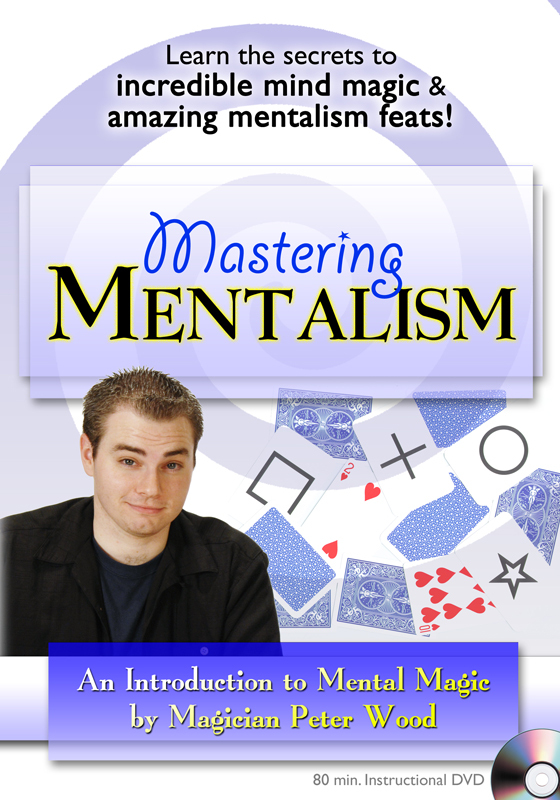 On this DVD he gives a crash course in mentalism techniques. You will learn techniques using clever subtlety and subterfuge as well as advanced sleight-of-hand. 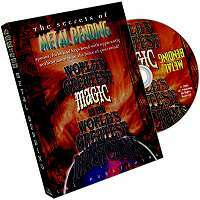 Techniques covered include: The Medium's Switch (2 methods), The Al Baker Switch (2 methods), Annemann Switch (2 methods), The Squeeze, The Moldavian Switch, Switch Blade Switch, Microphone Switch, The Impossible Envelope Switch, The Cajones Shuffle, Henry Hay's False Waterfall Riffle, Gambler’s Palm Add-On, Erdnase Bottom Deal, and The Putty Switch. You will also learn Bob Cassidy's ESP Envelope Switch which Bob considers the most undetectable switch he ever came up with. It is devious, versatile and practically works itself. 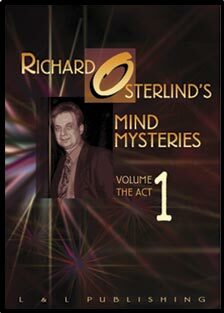 Among the highlights of this stylistically produced DVD are the important tips and advice Bob shares about how to perform mentalism. Bob also discusses the stagecraft and psychology used to convince audiences you can read their minds.